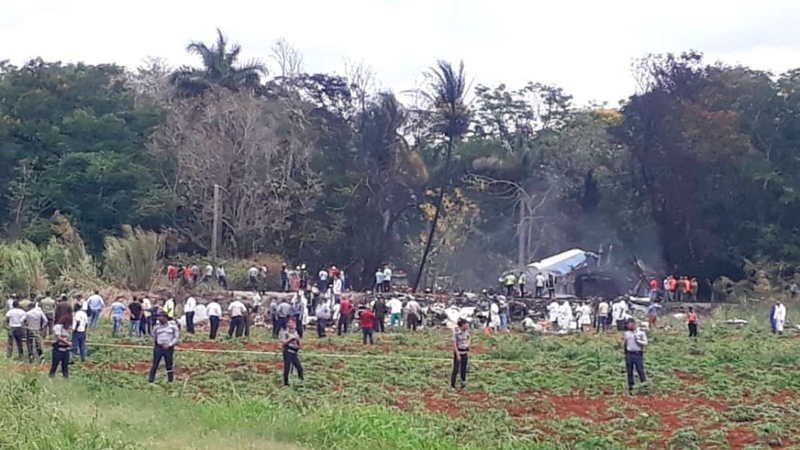 HAVANA -- A Cuban-operated airliner with at least 110 people on board crashed into a yucca field just after takeoff from Havana’s international airport on Friday. There appeared to be mass casualties as Cuban officials said three people had survived, but had yet to give an official toll. May 18, 2018: A Boeing 737 operated by state airline Cubana crashes on takeoff from Jose Marti International Airport in Havana with 104 passengers on board. There was no immediate word on casualties. The plane was headed to the eastern city of Holguin and crashed between the airport in southern Havana and the nearby town of Santiago de Las Vegas. 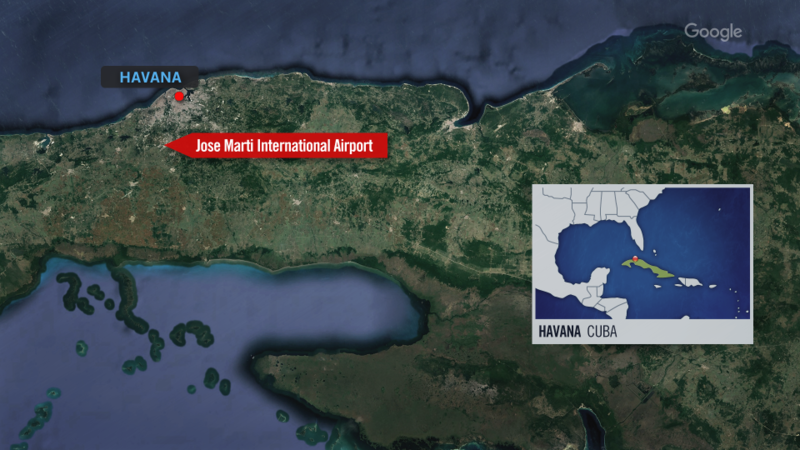 April 29, 2017: A Cuban military plane crashes into a hillside in the western province of Artemisa, killing eight troops on board, the government said. The Soviet-made AN-26 took off from the Playa Baracoa airport outside Havana and crashed outside the town of Candelaria about 40 miles (65 kilometres) away. Nov. 4, 2010: An AeroCaribbean flight from Santiago to Havana went down in bad weather as it flew over central Cuba, killing all 68 people aboard, including 28 foreigners. It was the country's deadliest air disaster in more than two decades. 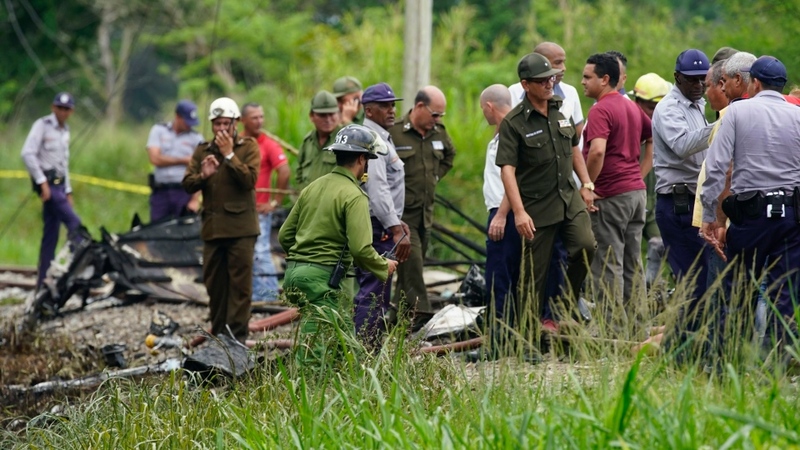 Cuban aviation authorities later blamed bad weather and pilot error for the crash. Sept. 4, 1989: A chartered Cubana plane flying from Havana to Milan, Italy, went down shortly after takeoff, killing all 126 people on board, as well as at least two dozen on the ground. Oct. 6, 1976: Cubana flight from Barbados to Jamaica is blown up by bomb, killing 73. 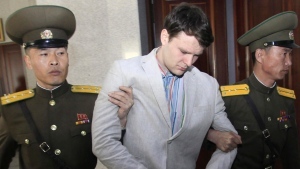 The attack is blamed on exiles with ties to U.S.-backed anti-Castro groups. Both of the men accused of masterminding the crime took shelter in Florida, where one, Luis Posada Carriles, lives to this day.